The Prestashop reward point addon allows admin to give the loyalty point to their eCommerce customer when they make the purchase. Work for Prestashop Reward Point Addon by Knowband? 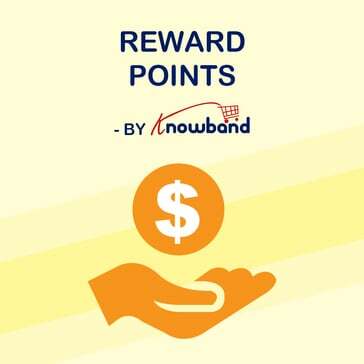 Learning about Prestashop Reward Point Addon by Knowband? 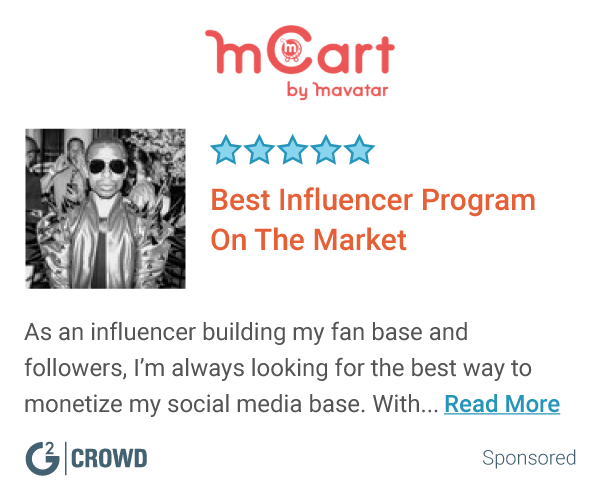 With AddShoppers it's easy to collect more emails with dynamic targeted Smart Offers plus our Smart Social Sharing Buttons are built to enhance your email marketing and retargeting campaigns with powerful social data. * We monitor all Prestashop Reward Point Addon by Knowband reviews to prevent fraudulent reviews and keep review quality high. We do not post reviews by company employees or direct competitors. Validated reviews require the user to submit a screenshot of the product containing their user ID, in order to verify a user is an actual user of the product. Hi there! Are you looking to implement a solution like Prestashop Reward Point Addon by Knowband?